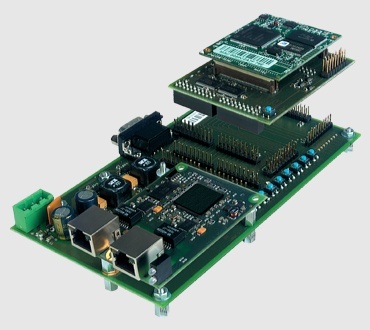 Embedded managed Ethernet boards provide the mechanism for rapid deployment of Ethernet-enabled devices. 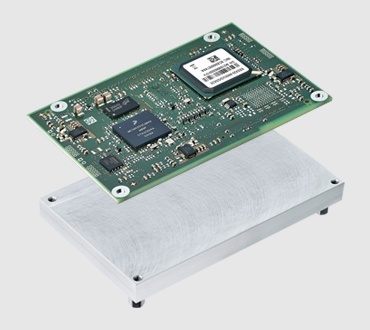 Ethernet boards are virtually "drop-in" technology. Automation component manufacturers concentrate on their areas of expertise and use pre-configured, pre-tested embedded Ethernet systems to bring Ethernet-enabled machines to market rapidly and provide added value for end users.